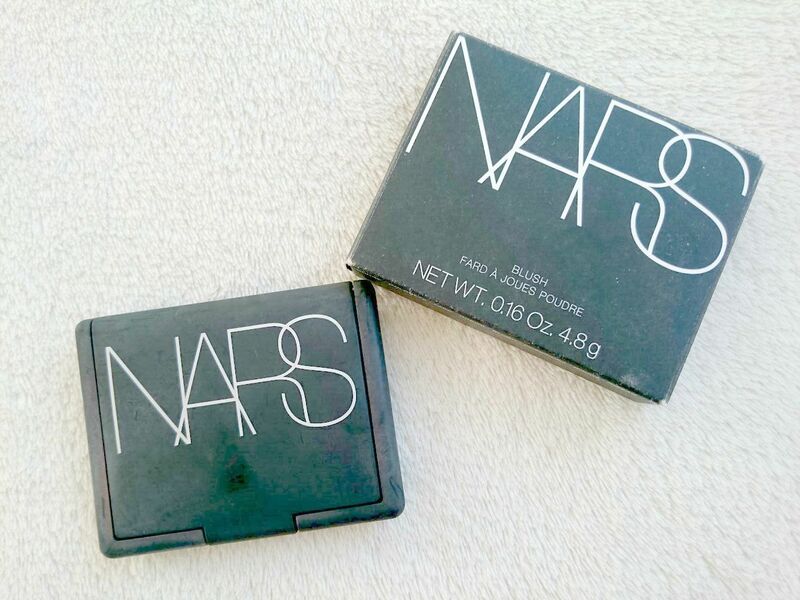 When it comes to shades and pigmentation, for me, Nars Cosmetics always get it right. Nars Laguna bronzing powder had been on my wishlist for some time and in the last year I've gone through two. The colour, finely milled powder and butter like texture of their products are just spot on, so it was only right I picked up one of their blush powders to try. I bought Dolce Vita, a dusty rose and one of their iconic shades. 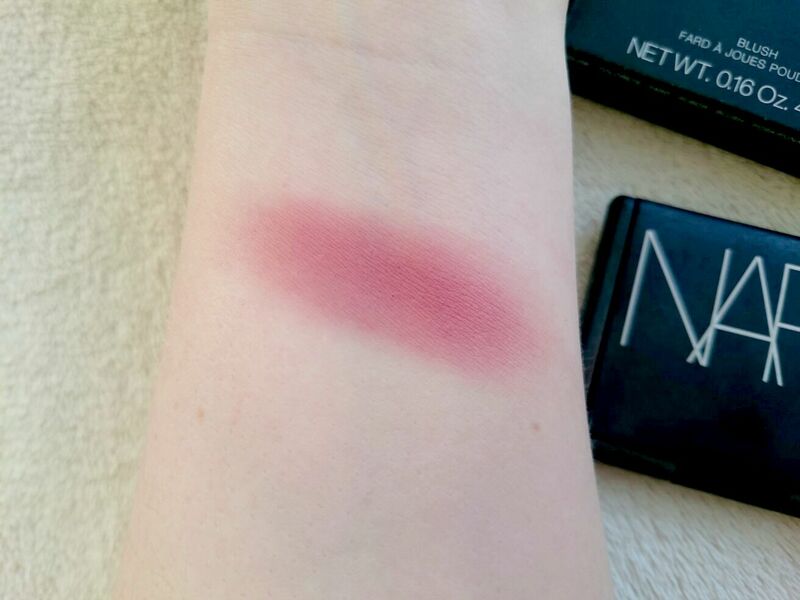 I'd wanted the Matte Lip pencil in this shade for some time but wherever I tried to buy it, it would be sold out minutes later so I settled on the Blush. 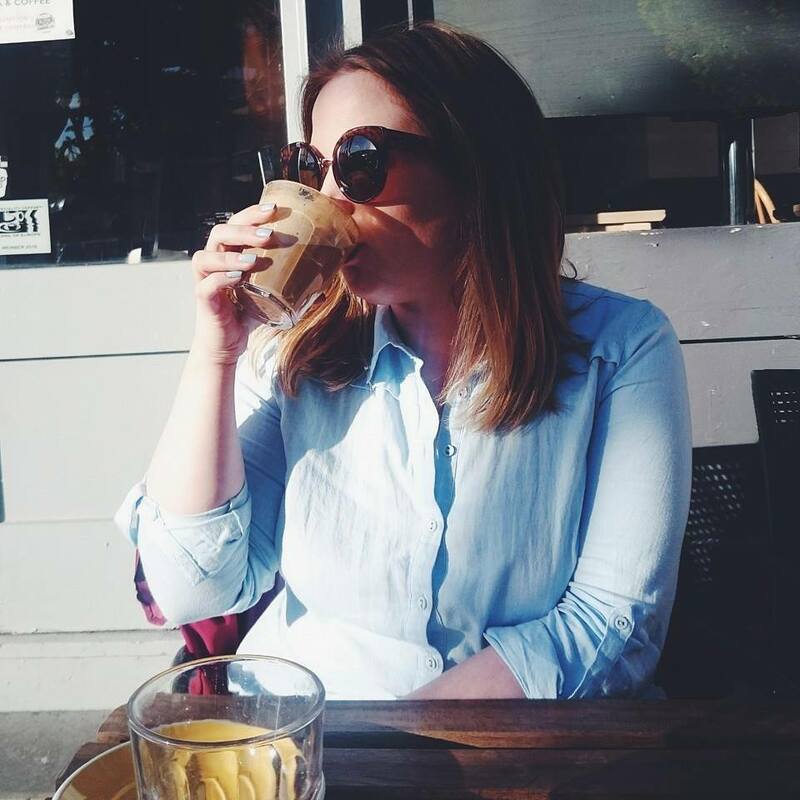 Dolce Vita is a really easy to wear shade. I keep mine tucked away over Summer and as I've just switched my makeup over for Autumn I thought I'd show it off on here for you. It is so beautiful and incredibly pigmented that you really only need the smallest of product on the apples of your cheeks. I find I can over do it with this sometimes as I'm quite pale. Once applied and swept up into the cheek bones it leaves the prettiest of blush on the cheeks. One that will see you right through to the Winter. 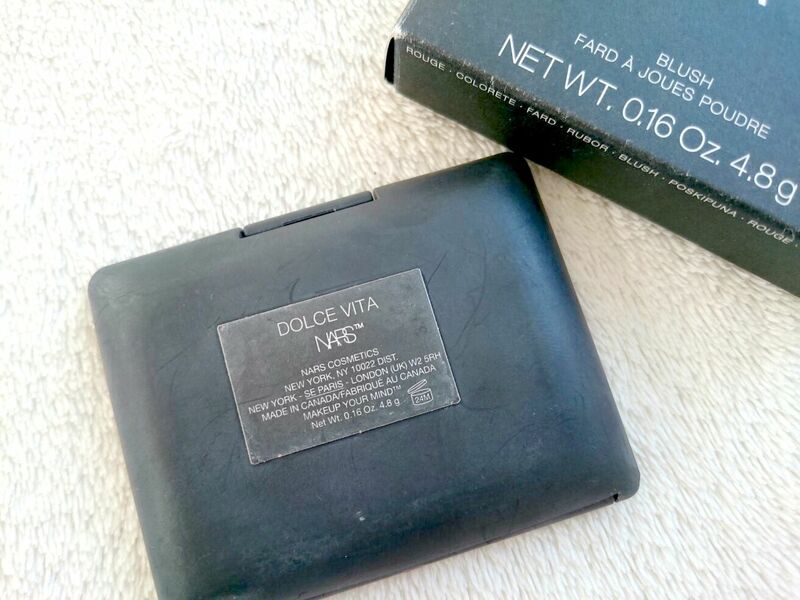 If you're looking at getting into Nars Cosmetics but you don't know where to start, Dolce Vita is the perfect starting point for you. It would suit a range of skin tones and it is the must have blush for Autumn and Winter. 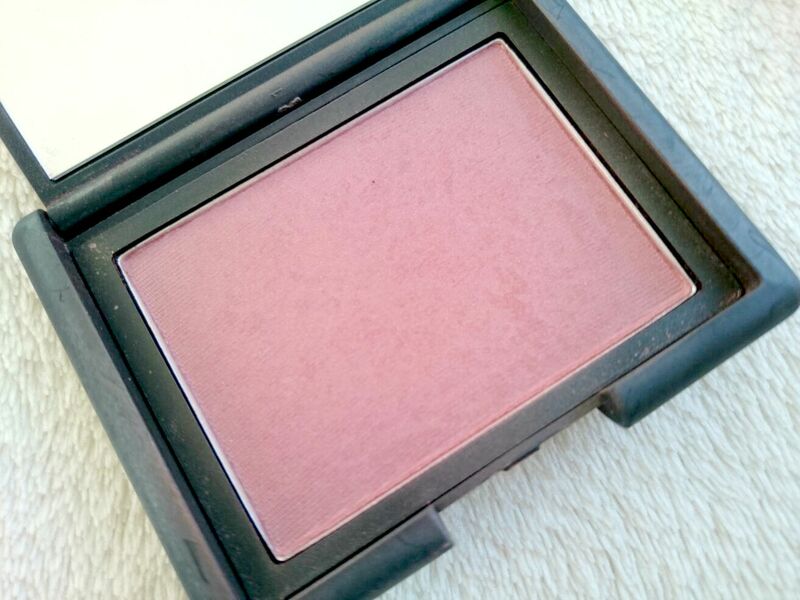 This is a gorgeous blusher, perfect for this time of year! That blush is so pretty, love the shade - it is so perfect for autumn, you're right! This shade is so pretty and looks great for fall! NARS blushes really can't be beat. Wow that is pigmented! Such a gorgeous colour! This looks gorgeous! I need more NARS in my life.